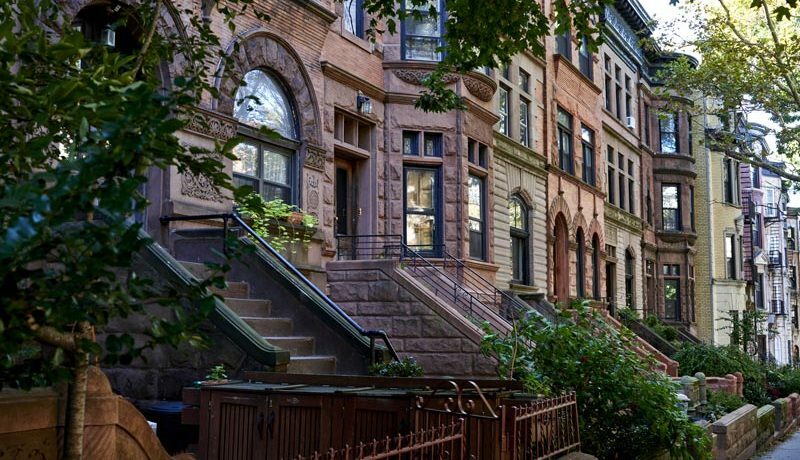 The demand for short-term rentals in New York City is increasing. If you relocate for business, new job, studying, internship or simply going on vacation in New York City, you might be surprised how much time and effort it would take to find a place for rent for a month or two. The rental market in New York City is not always friendly. If you are new to the search for short term lease, you may experience difficulties with finding a place such as the legitimacy of the listing, affordability, safety and proper commute to work. Web tools make you feel that it’s easy to find a place for a short term, but at the same time you must filter out tons of ads for rooms and apartments, lots of which are scam. For example, if you live in a different city or country and you’re planning to rent an apartment without the possibility of viewing it, it might happen that you put down a deposit or payment for an apartment or room that doesn’t even exist. This happens mostly because many websites advertise short-term apartment rentals in New York City without screening and verifying information. Being scammed would leave you frustrated, out of money and without a place to stay. Clearly, to find an apartment for a short term without a Real Estate professional is not simple task to do. 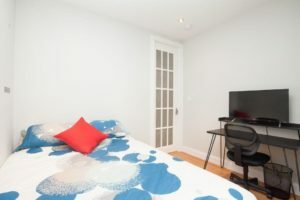 Therefore, if you are on the hunt for a short-term stay in NYC, it is a good idea to work with Real Estate professionals. Holiday Estates USA specializing in short-term rentals provides customized accommodation services in New York for everyone for no fee. Holiday Estates USA consists of team of experts. All representatives of Holiday Estates USA are Licensed Real Estate professionals that work with one of the best brokerages in the city. Understanding how much it costs to live in one of the most expensive city, Holiday Estates offer rooms in shared furnished apartments in Manhattan and Brooklyn. 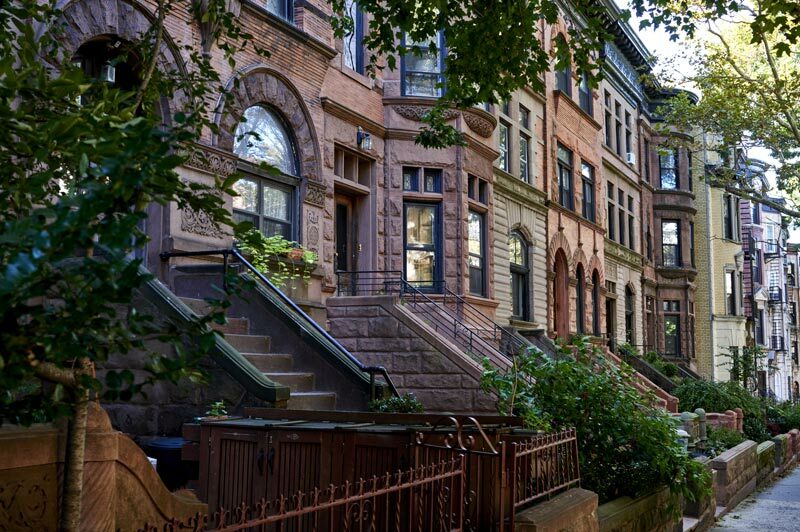 It is a known fact that most leases in New York is for one year. It causes extra difficulties to find the room or the apartment for less than 12 months. Holiday Estates USA offers month to month lease. With minimum stay of 30 days you can keep the flexibility of extending or ending your stay with a 30 days notice that a long-term commitment can’t give. In addition, Holiday Estate can help you to find an apartment for longer period of stay, considering your needs, such as a preferable location, an easy commute to work, amenities, your budget, etc. In addition, most leases in New York prohibit subleasing without the consent of the landlord. However, many tenants ignore the rules and sublet their apartments illegally. This creates a risk to sign a sublease with the renter of a property who violates the law or rules. You do not need to be concerned about it if you rent a room or an apartment with Holiday Estates USA because all its units are approved by landlord for rent. Finally, whether you are looking for a room rental for one month or need a temporary housing for a longer stay, with all the comfort, savings, flexibility Holiday Estates USA offers you an exceptional accommodation experience in the best fully furnished move-in-ready apartments in New York.